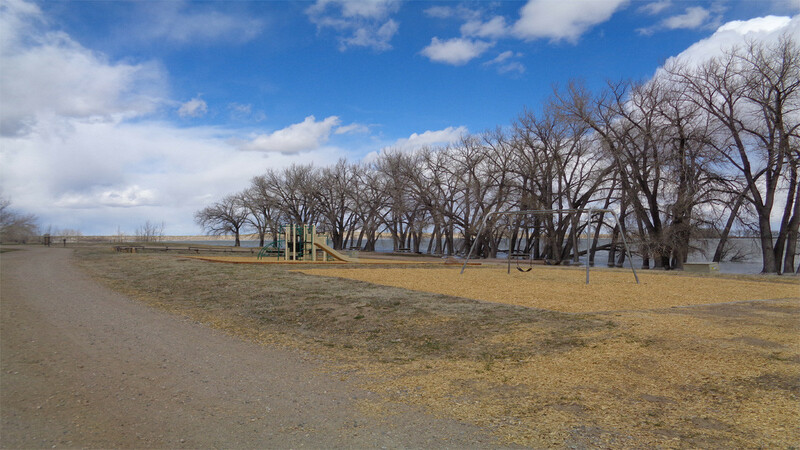 Hawk Springs State Recreation Area (HSSRA) is a small recreation site administered by the Wyoming State Parks, Historic Sites & Trails Division (WSPHS&T). 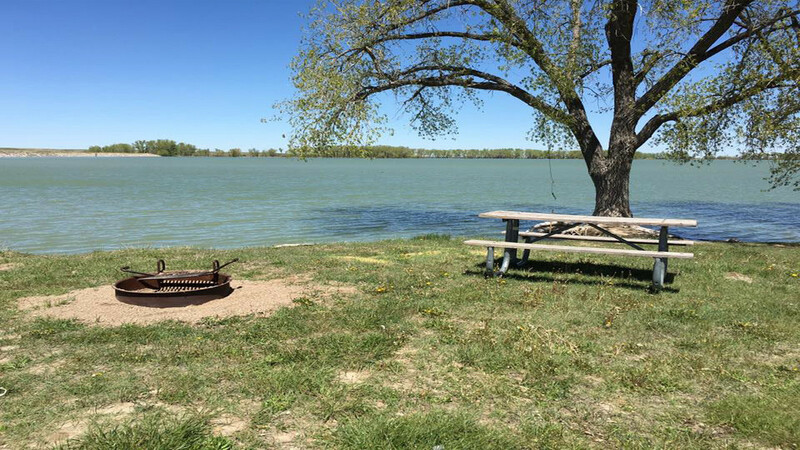 The site consists of 24 primitive campsites, picnic tables and fire rings, boat launching ramp, boat dock, restrooms and playground. There are seasonally operated potable water hydrants. Water based (boating, fishing, swimming) recreation opportunities are the primary activities that bring users to the site. 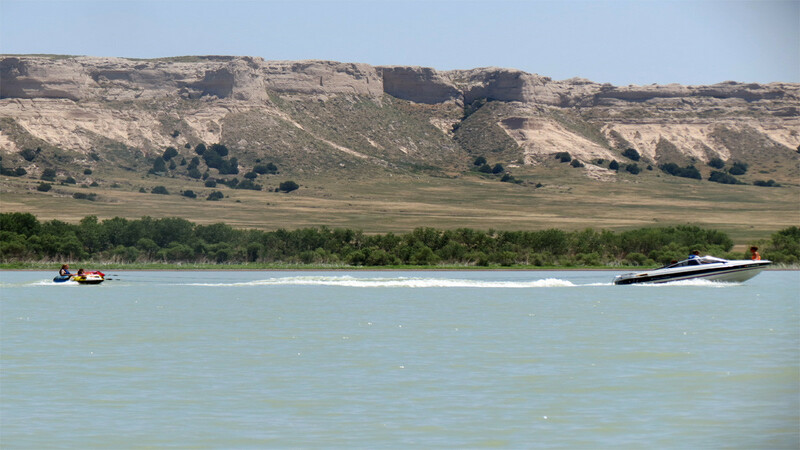 It is a very popular camping destination and has been long been known as place to go fishing along the southeastern border of Wyoming. WSPH&T regulates and manages the land based recreation opportunities at the site while the Wyoming Game and Fish regulates the recreational activities of the water.